Welcome . . . Arnold Palmer, the King, envisioned and built an extraordinary golf course right here in West Michigan. 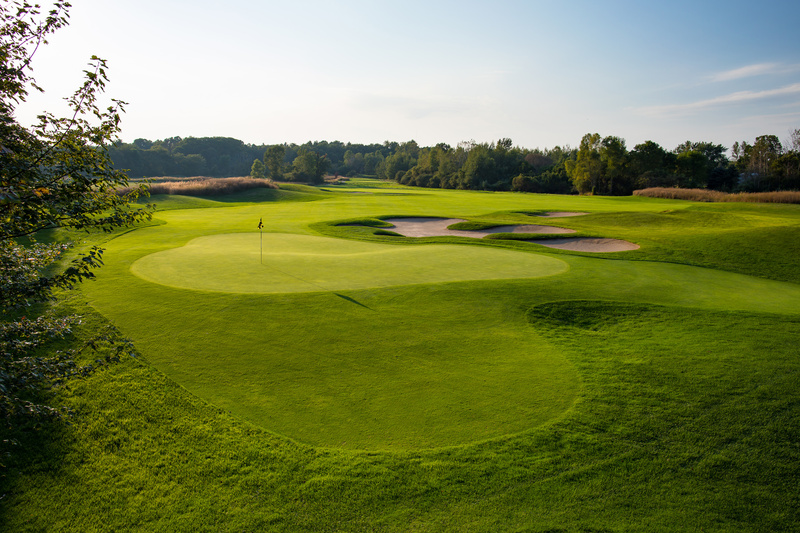 An exception to the ordinary, Ravines Golf Club, in Saugatuck, offers exceptional playing conditions at an extraordinary value. Once you arrive, you will feel the difference of uncommon characteristics: visually stunning and serene surroundings and highly professional service and friendliness. Become a member at one of the finest golf facilities in your area. We offer a variety of membership options to suit your needs.